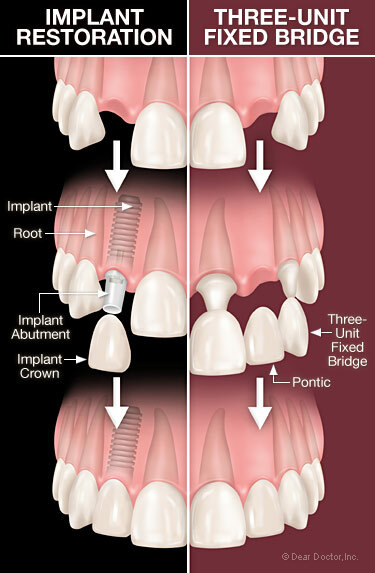 I recently had to have a tooth removed and my dentist said the best replacement would be an implant or a three-unit fixed bridge. I am not sure I understand what would be best. Please can you help me?